Debido a restricciones por parte del fabricante no podemos enviarle este artículo. Helly Hansen products to the European Union. 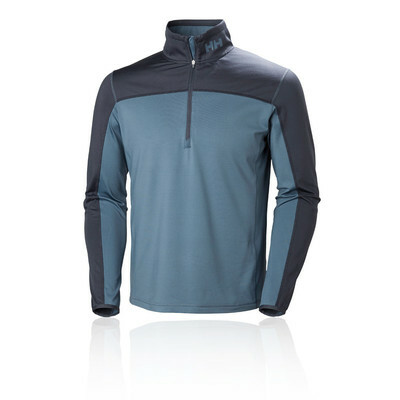 The Phantom Half Zip 20 from Helly Hansen is lightweight, stretch fleece made for an active lifestyle. With a lightweight construction, the Phantom Half Zip 20 top from Helly Hansen provides you with warmth, mobility and comfort to enable you to maximise your outdoor performance. Stretch fleece encourages a full, unrestricted range of motion in all directions whilst offering heat retention to keep you warm and comfortable. 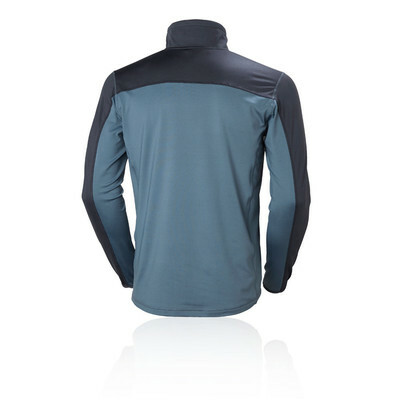 Additionally, the fleece material guards against friction and irritation such as chafing to provide optimum comfort without any unwanted distractions. Flatlock stitching keeps the bulk to a minimum. 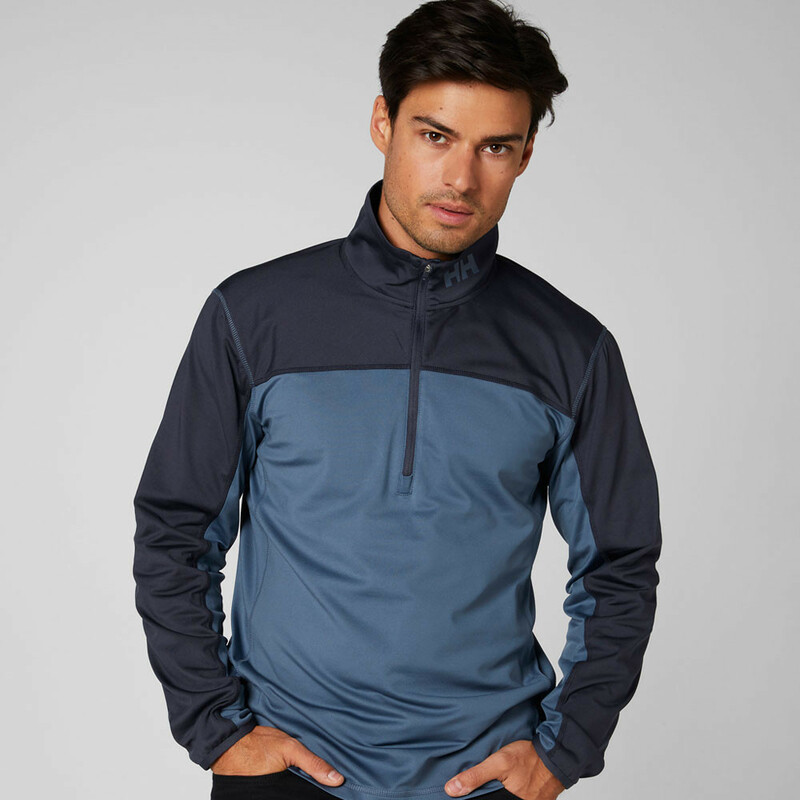 A half zip design offers the wearer the chance to trap warmth by pulling the zip to the top, or, conversely, lowering the zip to allow cool air to circulate, creating a drier, healthier environment for your skin to thrive. Furthermore, having increased breathability helps to prevent the build-up of sweat and moisture as well as keeping odours at bay in the process. Helly Hansen tiene probablemente las camisetas más reconocida en el mercado, las Dry Stripe Crew, las cuales han satisfecho las necesidades de los profesionales, deportistas en general, corredores, ciclistas y amantes del aire libre desde principios de los años 1970. Hoy en día todo los implementos deportivos de la marca Helly Hansen proporcionan alta calidad, material técnico de protección para el trabajo, la supervivencia y el deporte. Son utilizados por aventureros que pasan su tiempo entre la voluntad humana y las fuerzas de la naturaleza; que demandan de protección y de un rendimiento total aún estando en las peores o mejores condiciones. Tenemos la mayor y las mejores de las últimas variedades en productos deportivos disponibles en el mercado. Lightweight - Does not hinder or distract your performance. 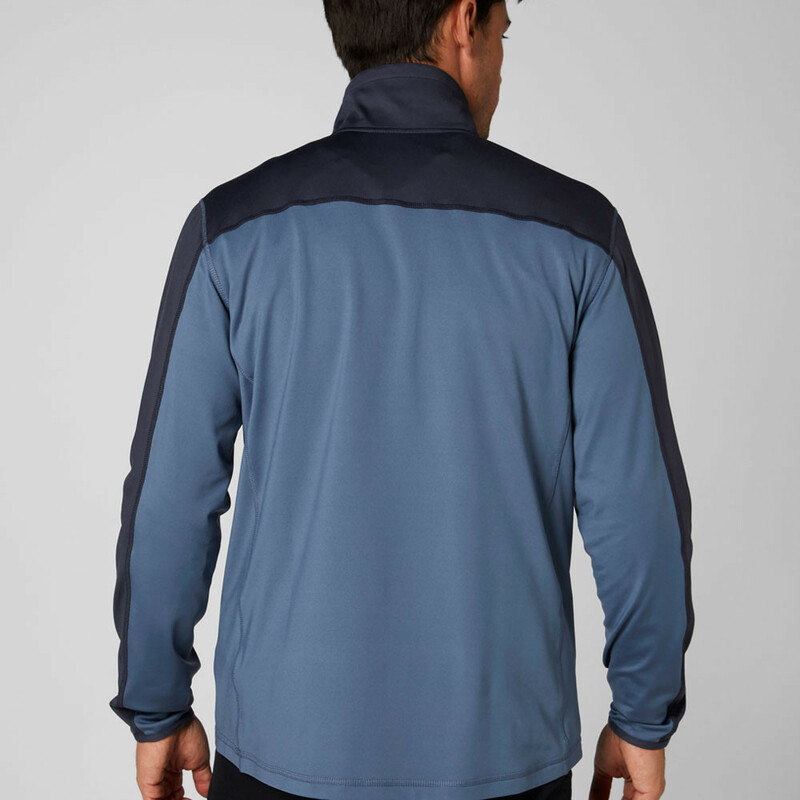 Stretch Fleece - Provides a full range of motion. 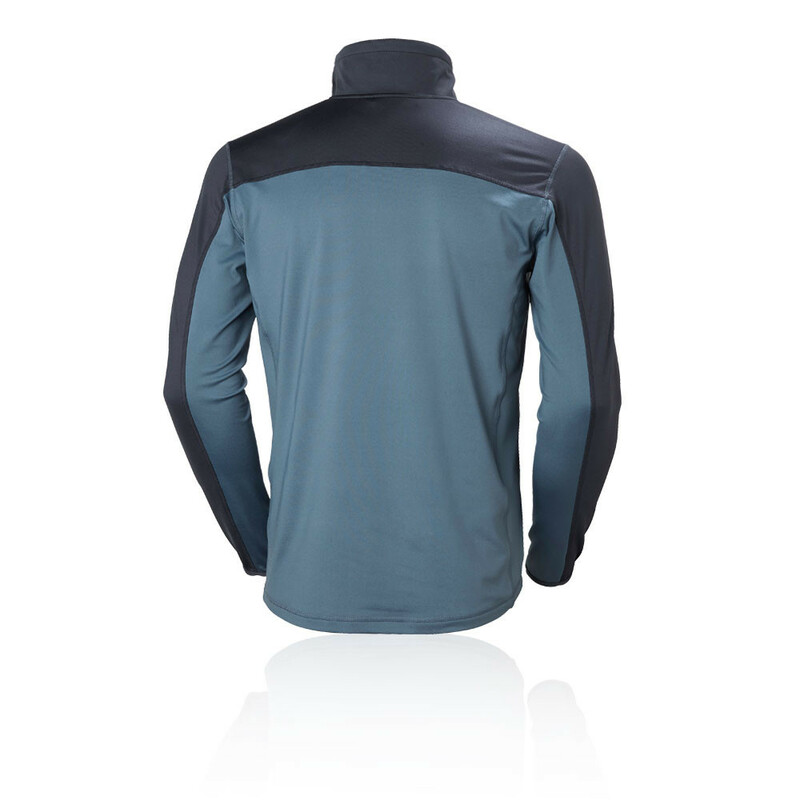 Warm - Fleece material helps to retain warm air, ideal for outdoor activities. Low Bulk - Prevents distraction and discomfort. Flatlock Stitching - Guards against friction and irritation such as chafing. Half Zip Construction - Improve air circulation or trap warmth.